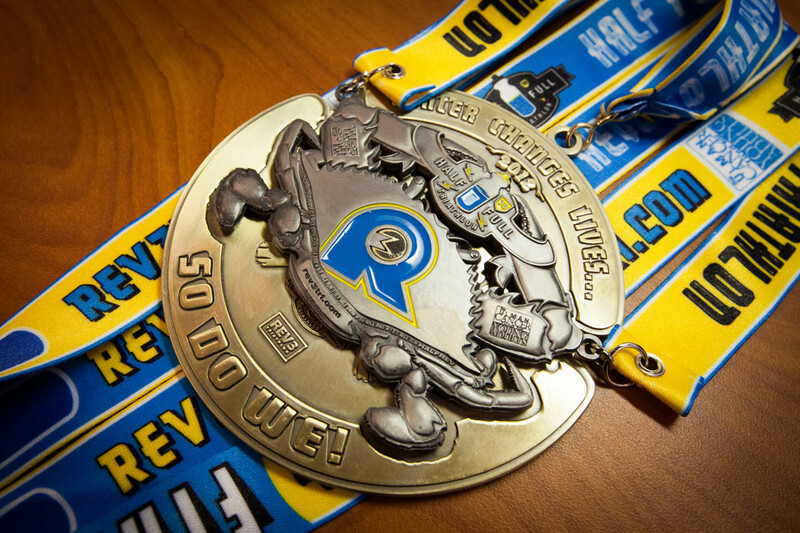 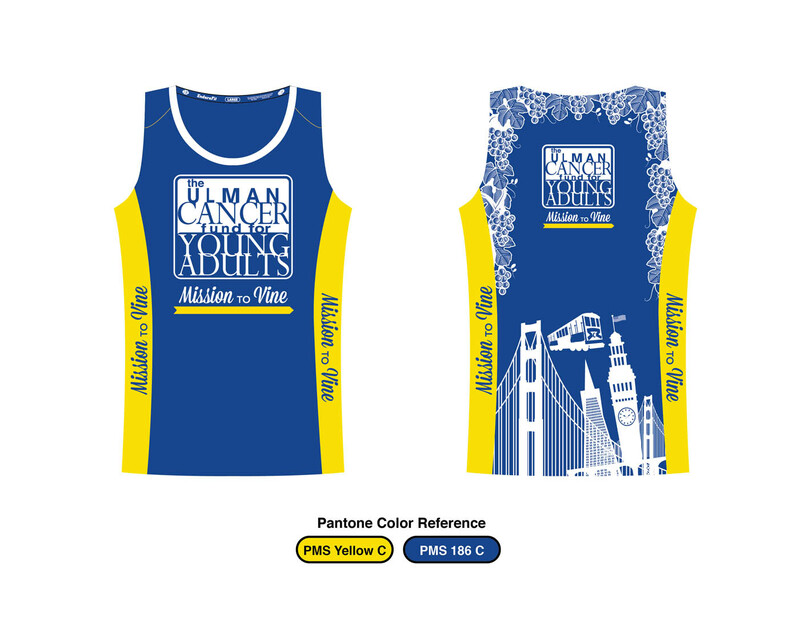 The Ulman Fund bring awareness to fight cancer in a variety of ways, but the one that connects them to ZEN CREATIVE is their connection with endurance sports. 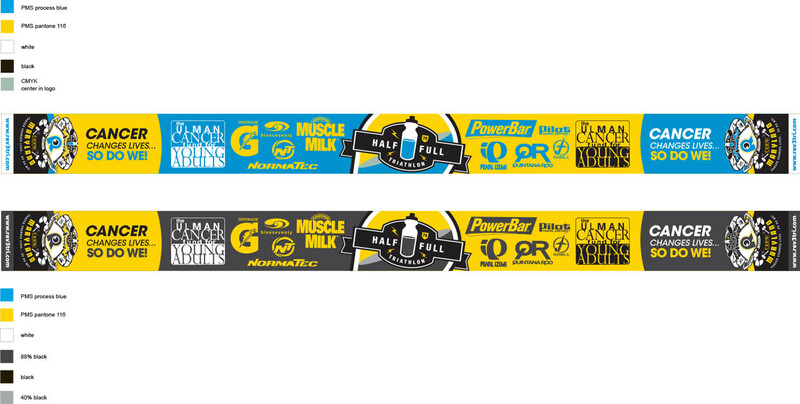 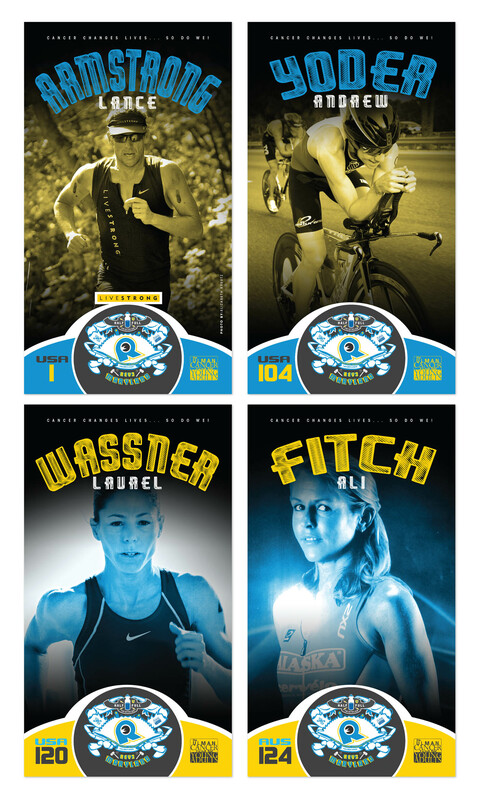 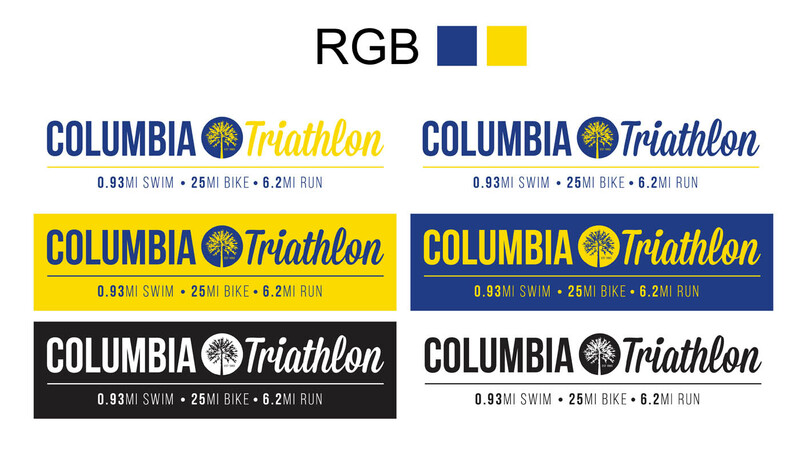 We developed the branding for their triathlon event called "HALF FULL" - from finish line archway concept, finisher medal design, and all event based branding plus event photography. 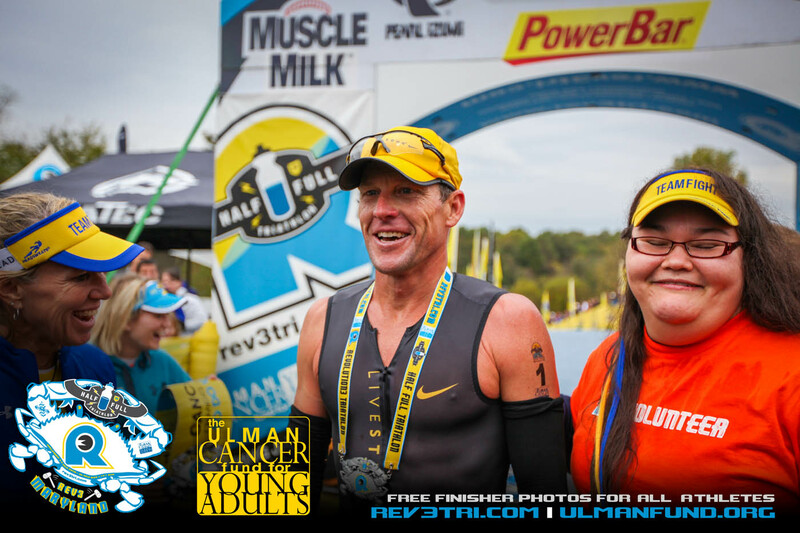 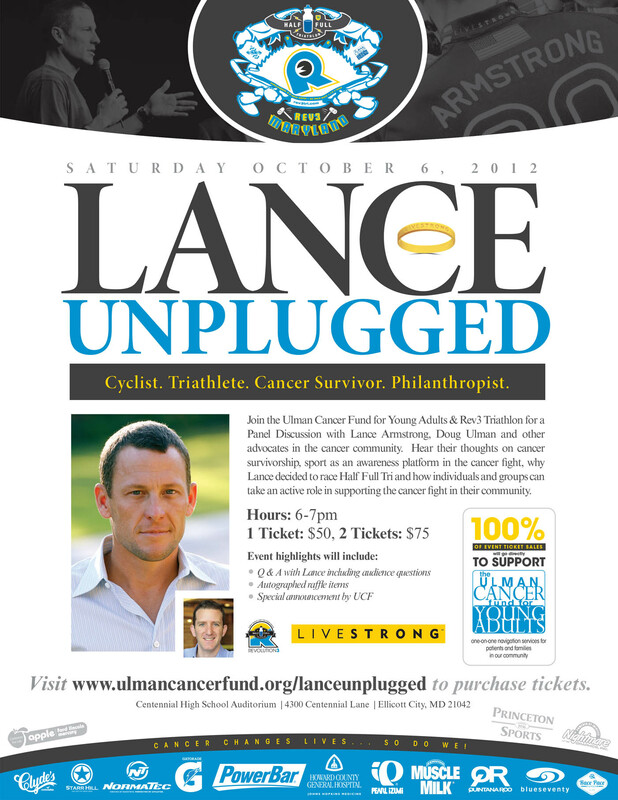 The HALF FULL was the talk of the town with a big player - yet controversal - Lance Armstrong spoke out at pre-race conference fund raised and competed (won) the triathlon event. 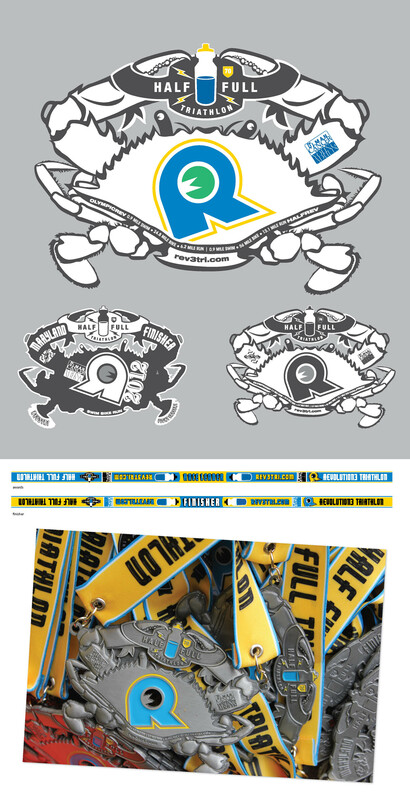 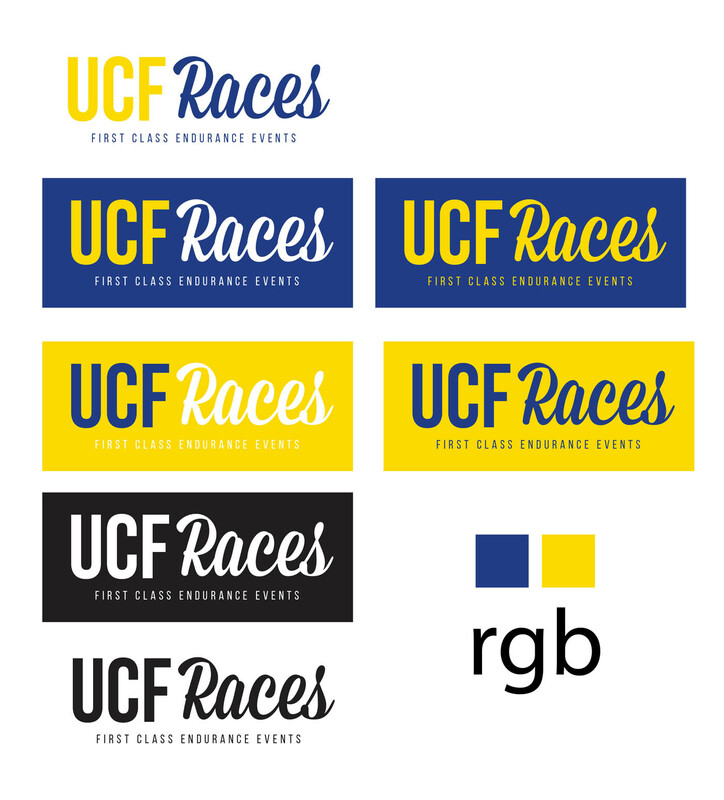 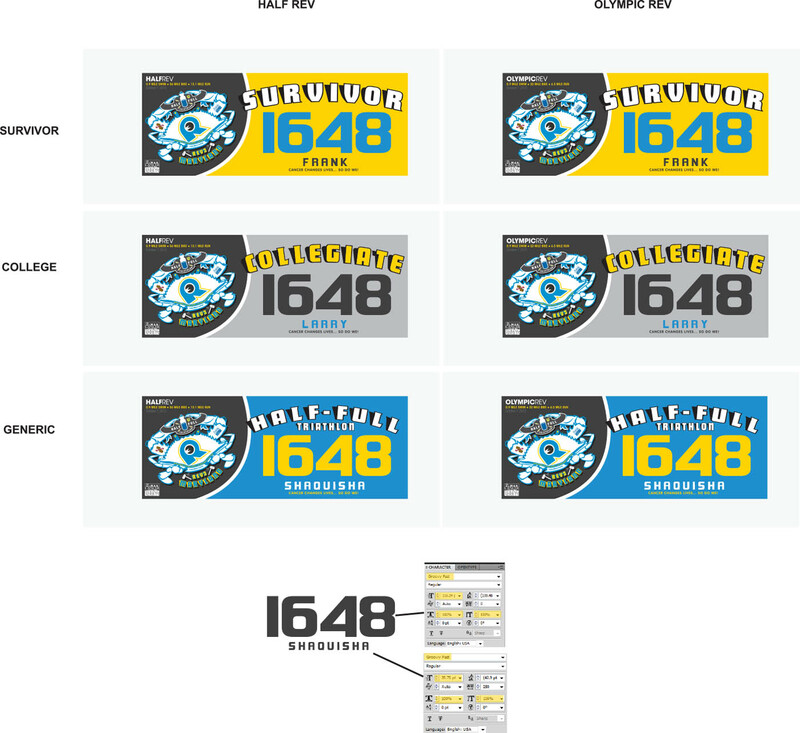 UCF's other events based in Maryland also needed additional branding support due to recent mergers and ZEN developed a refresh to the Columbia Triathlon logo design and misc branding support through graphic design layouts. 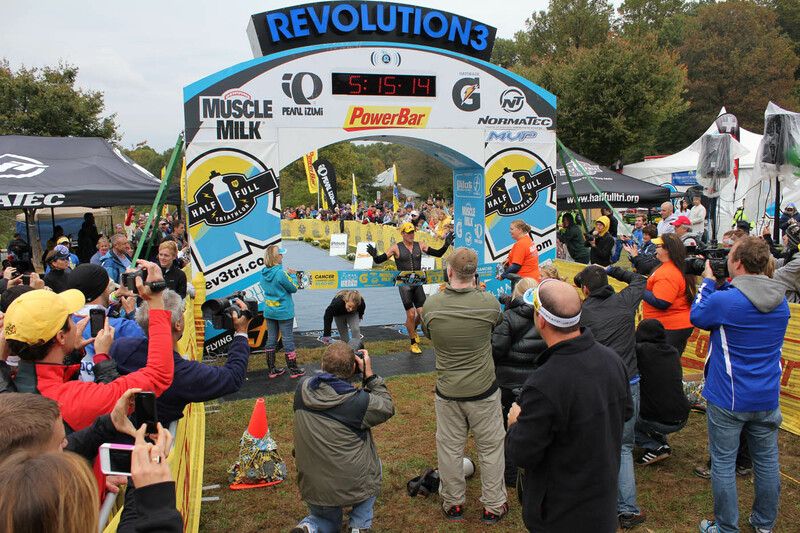 Lastly, their biggest national "Race Across America" - we developed a website design that was developed within Wordpress. 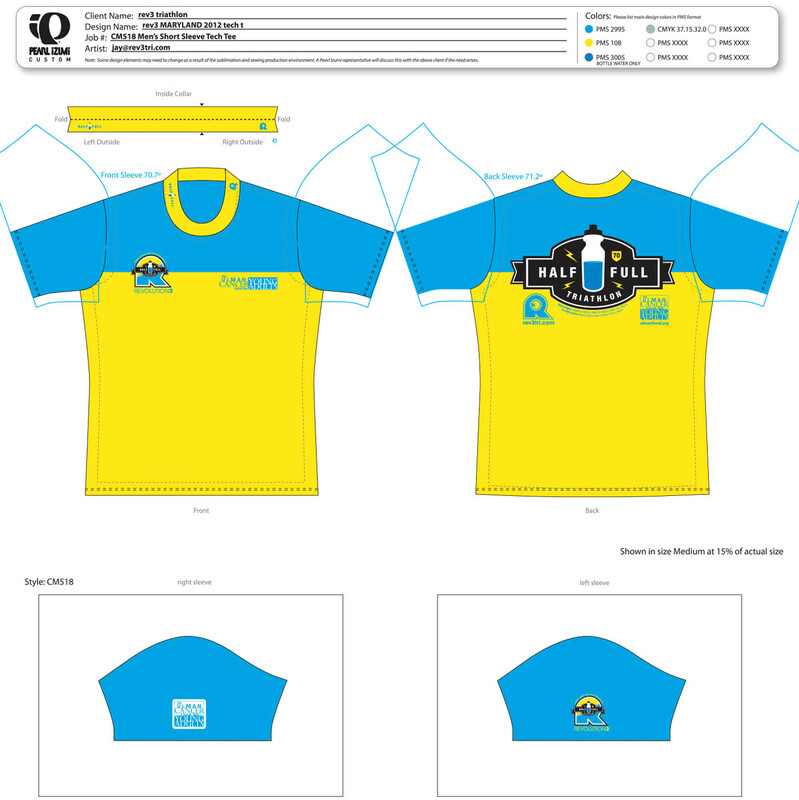 We fully supporting all design and media production - as we participates for the 1st leg across america to New Mexico running over 200 miles while capture photography and writing blog content about the experience for staff members and pushing media to social outlet at each day's end.